You are uniquely you. Capture your precious memories with custom artwork from Denton's top portrait photographer. We provide custom services for High School Seniors, Families & Children, and Business Headshots. Eagleton Photography is located just a few blocks South of the historic Downtown Denton Square at 721 South Elm St. Ste 101. We are just a short distance from UNT and TWU, as well as many other surrounding areas including Argyle, Little Elm, Aubrey, Flower Mound, and Decatur. Your memories are important! Professional photography is key in documenting those precious moments for many generations to come. Make sure you get the very best experience possible. Eagleton Photography is here to provide you with custom, beautiful, timeless artwork of the highest quality that you can very proudly display in your home. We care about our clients and want you to be completely happy with your artwork. Contact us today with any questions you may have or to set up a consultation or custom photography session. The face behind the camera- Brittanie enjoys meeting and working with all different types of people, her favorite part is building a connection with her clients and helping them to feel confident, beautiful and happy in their portraits. 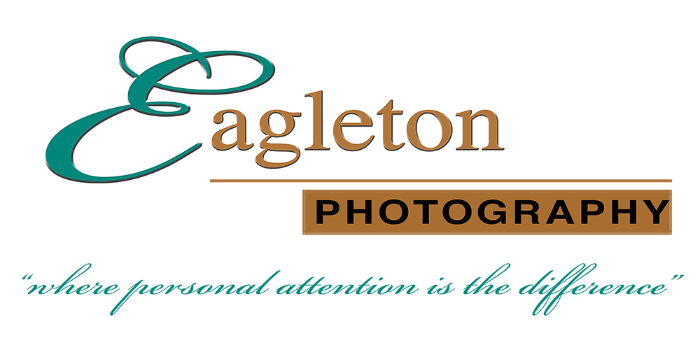 Thank you so much for considering Eagleton Photography, we can't wait to help you preserve your beautiful memories!